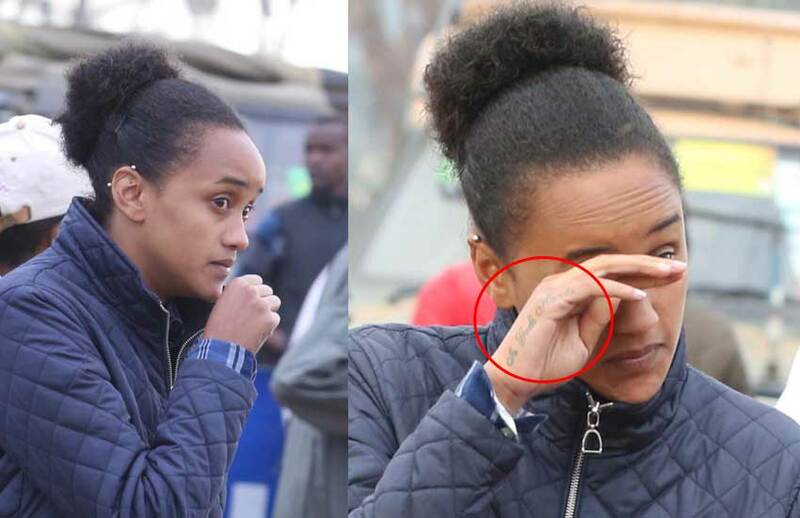 Hawk-eyed Kenyan noticed president Uhuru’s daughter Ngina Kenyatta had a new tattoo on her right hand. 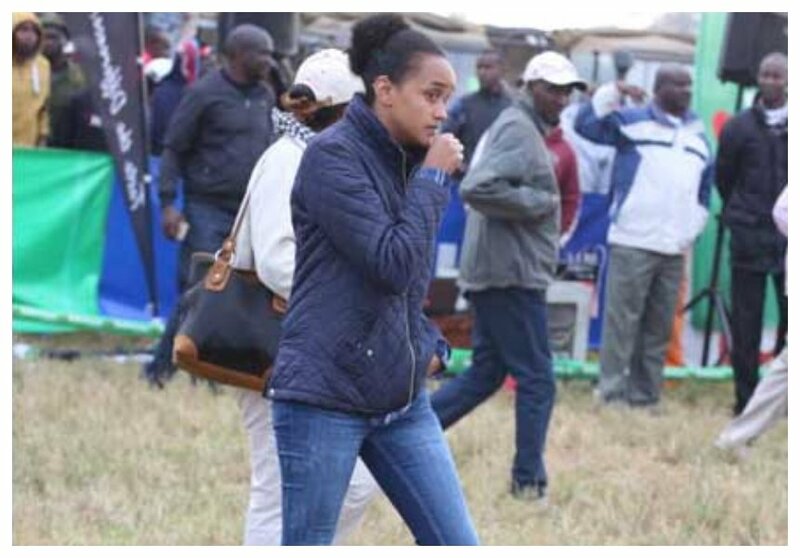 Ngina’s tattoo was seen when she recently attended 19th edition of Lewa marathon which was flagged-off by the First lady Margaret Kenyatta in Meru County. The annual wild marathon takes participants through 21 and 42 kilometers of tough terrain alongside wild animals with all proceeds directed to replenishing the endangered animal sanctuary. The First Lady Margaret Kenyatta who is a marathoner of repute, tagged along her daughter Ngina to flag off the wild marathon. Crafty Kenyans have since come up with different interpretations of Ngina’s tattoo. People came up with interesting religious interpretations, some claim the tattoo means Ngina’s first love is God while other say her fate is totally in God’s hand.